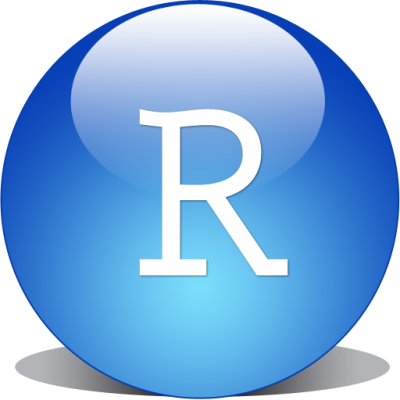 Instaling RStudio server as user, not root? I have installed libuuid from source and added it to my LD_LIBRARY_PATH. Do I need to tell cmake where the source files are for libuuid ( /Apps/users/hussaif1/r_studio/util-linux-2.33/libuuid/src )? You can't install RStudio Server as a user. You can run it as a user in some limited circumstances (i.e. if you're the only user who will be accessing it). The CMake errors are unrelated to this, though. Getting the dependencies right takes some effort; if you need to build it yourself, you will probably be more successful if you use our Docker containers. You also might not need to build it yourself at all; another route is to unpack the RPM or DEB file and just run the server as-is. Thanks, I figured I had to be root Generally when I am asked to install something new, I start with the most primitive way to install, i.e as a user.. So now I will explore the docker and other options you mentioned.